Summon your scythe in the prequel to Shovel Knight! 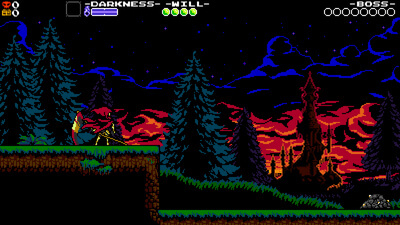 Take control of Specter Knight to dash through completely redesigned levels by climbing walls, mastering a new arsenal of weapons, and slashing your foes to ribbons. Become the reaper, discover your melancholy past, and recruit the Order of No Quarter! Spectre of Torment stands up well next to the previous Shovel Knight and Plague of Shadows campaigns. It's a bit on the short side and the bosses are a bit easier, but Yacht Club Games has kicked out some excellent new stages this time around. 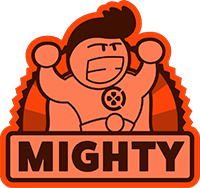 This prequel still offers precise platforming and a unique, more aggressive style of play to the series. For my tastes, Specter himself features the least compelling of the three games’ platforming styles, but it’s not due to a mechanical or half-baked implementation: I just love the original Shovel Knight. 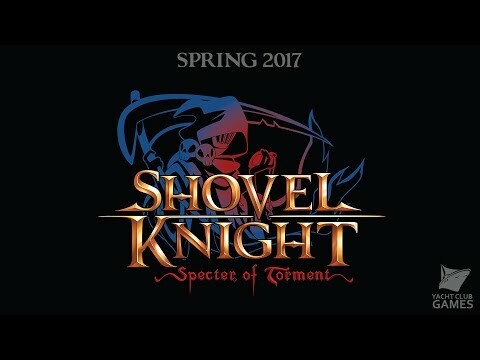 As a timed Switch exclusive on a console with what is currently a modest number of games, there’s little reason not to play Specter of Torment unless you’re revisiting Shovel Knight proper via Treasure Trove first (which includes them all). My recommendation? Go for that. These games are worth it. Shovel Knight: Specter of Torment is worth picking up on its own, but you should really just get the total package and play through all three campaigns. They each offer something unique like a Vegas buffet, and coincidentally enough the new price point of the Treasure Trove edition matches up.